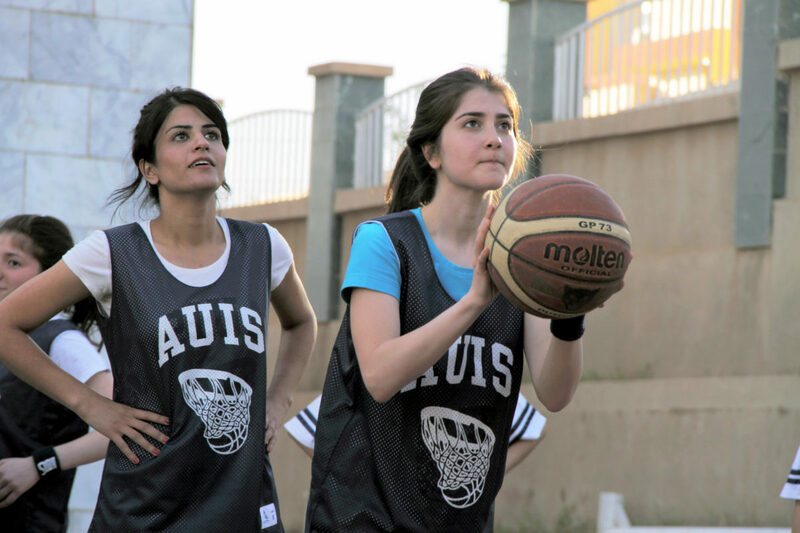 Director David Fine’s documentary takes something many American youths are familiar with (basketball), and moves us on a true-life journey to a land many of us are unfamiliar with (Iraq). The result is extraordinary. 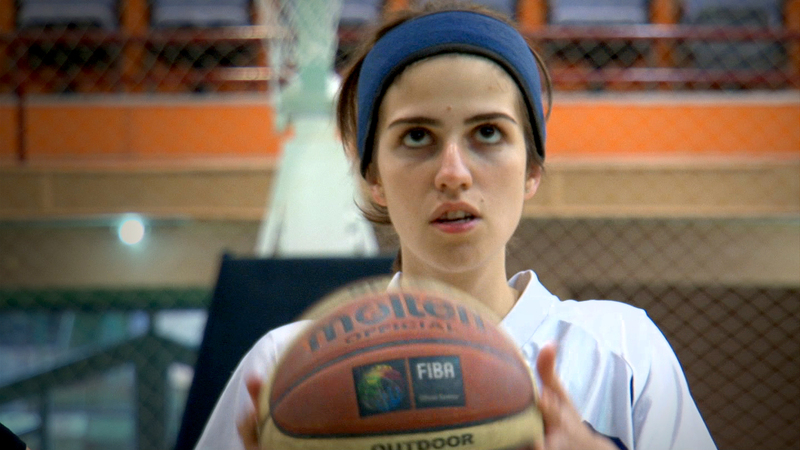 “Salaam Dunk” is an insightful look into young Iraqi life as experienced by a current women’s college basketball team. The players are a fascinating and genuinely inspiring bunch, and the squad’s mere existence provides a stirring example of the possibilities for young Iraqis outside the country’s war zones. What they overcome on the court, you have seen in other movies; what they must overcome in their Iraqi society, you have not. Salaam Dunk- Official Movie Trailer from TypecastReleasing on Vimeo.